WWE has announced three things thus far for Tuesday’s episode of SmackDown Live. On Saturday afternoon, the company confirmed two matches and a segment. First up is a contract signing that will see WWE Champion Daniel Bryan and Kofi Kingston make their next match official. WWE has already confirmed that Bryan will make his next title defense against Kingston at the Fastlane pay-per-view event takes place on March 10, 2019 at the Quicken Loans Arena in Cleveland, Ohio. Also, Rusev and Shinsuke Nakamura will battle Ricochet and Aleister Black in a tag team match as well as Johnny Gargano taking on Cesaro in a singles match with Sheamus and NXT Champion Tommaso Ciampa in their respected corners. Just last week, Gargano and Ciampa beat The Bar in a tag team match. Thus, it appears that WWE is keeping this storyline going. 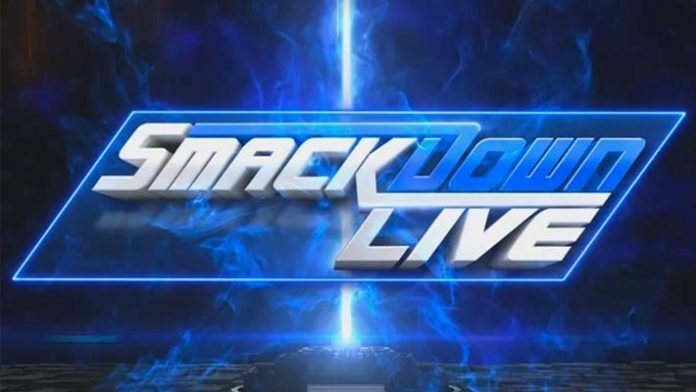 WWE invades Charlotte, NC at the Spectrum Center for this episode of SmackDown Live. If WWE announces anything else for the show we will sure to pass it along. The company will continue the build to the final pay-per-view event before WrestleMania 35, which is Fastlane, by announcing more matches for the show on this episode of the blue brand.